Although it’s still pretty hot and steamy in my neck of the woods, I sense the coming of fall. This transition into Autumn, when the light is starting to diminish, calls us to kindle our inner light of strength and courage. The plants and trees drop their seeds and prepare to go to sleep, while we humans take up our tasks with renewed vigor after the unfocused, dreamy season of summer. 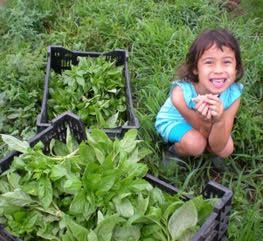 The harvest time calls forth gratitude for that which sustains us, enough for our own needs and an abundance to share. As we gather the harvest, we begin to gather our inner strength. Do we have the inner resources needed to nurture ourselves and our families during the cold months ahead? The seeds that were planted in the springtime have provided us with sustenance, and the seeds we plant now in our hearts will yield renewal and vitality of spirit. 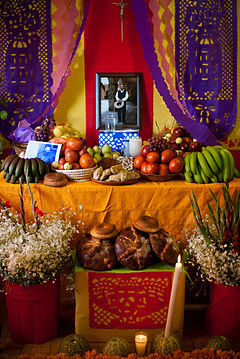 Around the world, across many cultures, the harvest season is celebrated in ways that are familiar and not-so-familiar. Here are the dates of some traditional harvest festivals for this fall, 2018. Which one speaks to you? 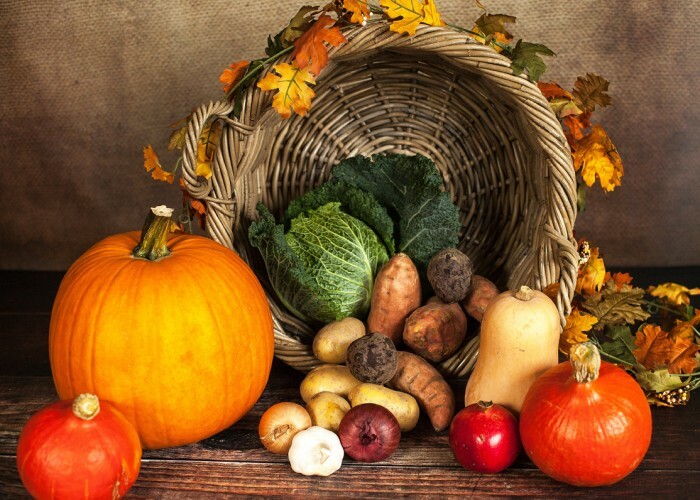 Plan a harvest celebration with family and friends. 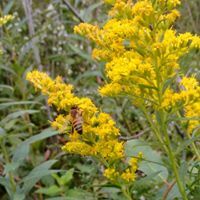 Across the countryside, goldenrod is in bloom. The yellow blossoms, besides being important food for the bees, also produce a lovely yellow dye, perfect for creating golden silk squares. These squares can become capes for a Michaelmas celebration. 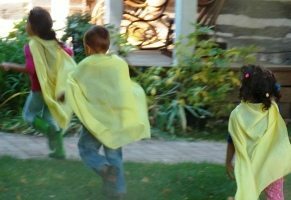 Here is a tutorial for creating these wonderful capes with the children! Use the index finger of one hand as the mouse. Use your other hand and arm – or the child’s – as the nest and forest floor. Move the ‘mouse’ out of the nest (hand) and up the forest floor (arm) to the shoulder area , nibbling playfully here and there, according to the age and interest of the child. Always take your cue from the child. You can lightly tickle when the mouse nibbles, but again, pay attention to the child’s reactions to guide you. Eventually , the children will imitate what you do, and play this game as you speak it using their own arms and hands. You can even let the ‘mousie’ run right over your head and back down again… have fun with it. Slowly, slowly, slowly, slowly from her little house. Back to her warm safe nest in the shady forest glen. Are the children harvesting pine cones? After they are finished playing with them, sorting them, and moving them from one basket to another, what can you use them for? 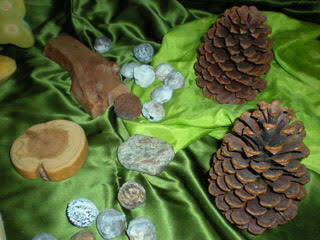 Use them on your nature table, as shown above. Make bird feeders for winter by covering them in peanut butter and rolling them in bird seed. Use them as mulch in your garden beds. Paint them, dip them in superfine glitter, and make them into ornaments. 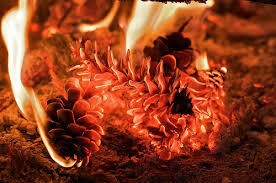 Dip them in beeswax and they become fire starters! Don’t forget to register for LifeWays’ FREE online discussion of Rudolf Steiner’s lecture on Overcoming Nervousness. We begin this Saturday, September 15th. Click here to register! Just thought I’d let you know that Canadian Thanksgiving is actually on Monday, October 8, not the eleventh ;). Good to know! My wall calendar is incorrect! Will edit…. Thanks for letting me know. Mary, When you mention Harvest, I can’t help but think of the marvelous book I am currently reading called Braiding Sweetgrass. 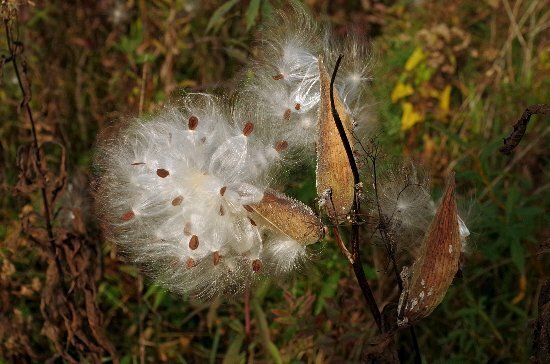 The author speaks of a Native American term Honorable Harvest where one only takes what is needed, never takes more than half of anything, always asks the plant first and always gives thanks and a gift in return. Imagine if we all could live by such an understanding!